I have loved silent film for nearly forty years, ever since I saw a series of Chaplin films on TV. But it was not until about half a year ago that I watched my first silent with live accompaniment – which is of course the way they were meant to be seen. The film was one of the greatest of all silent classics, Bronenosets Patyomkin (Броненосец Потёмкин), best known in English as Battleship Potemkin. The scoring of silent films on the Internet Archive is rarely unproblematic. Even though the films themselves have often fallen into the public domain, and therefore can be freely uploaded to the archive, this is not necessarily the case with the music. For many commercially released silents, a new score has been composed; often the original music has been lost, if there even was an official score in the first place. And even when the music itself is free, the performance as such may be copyrighted. If these things bother you (I have no idea if the excellent score for this particular edition is copyrighted or not), then you are in luck, because the Internet Archive contains many examples of groups or individuals who make it their hobby to produce new free scores for old films. These are, of course, of wildly varying quality, but for this particular film, a pretty decent one exists, created by a group called Apskaft. Their version, unfortunately, suffers from inferior image quality, but you cannot have everything. Battleship Potemkin tells the story of how the crew of a Russian battleship revolt against their cruel officers when several crew members are ordered shot after refusing to eat bad meat. The film was released the same year as director Sergei Eisenstein’s first feature film, Strike, but already we see Eisenstein perfecting his craft, progressing into the halls of the greatest cinematic artists of all time. There is a reason why this film is often mentioned when the greatest films ever are discussed. Among many other things, Eisenstein shows excellent technique in composition and cutting, and there are also many facial close-ups, for great effect. 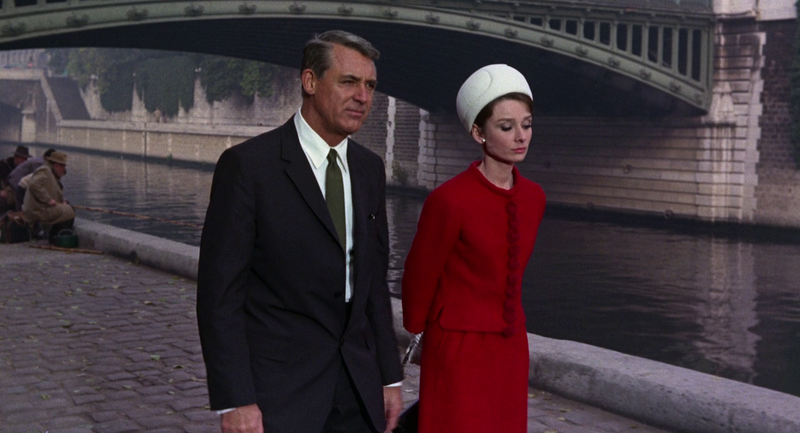 This film, of course, cannot be discussed without mentioning the Odessa stairs, one of the most famous scenes in all of cinematic history, and a favourite example for film theoreticians. It is a bit unfortunate that this scene has been so over-analyzed, because it really deserves to be seen with fresh eyes. I will therefore say nothing substantial about it, and if you happen to be among the lucky few who are unaware of what it is, then you will be able to enjoy it in full, without preconceived notions. 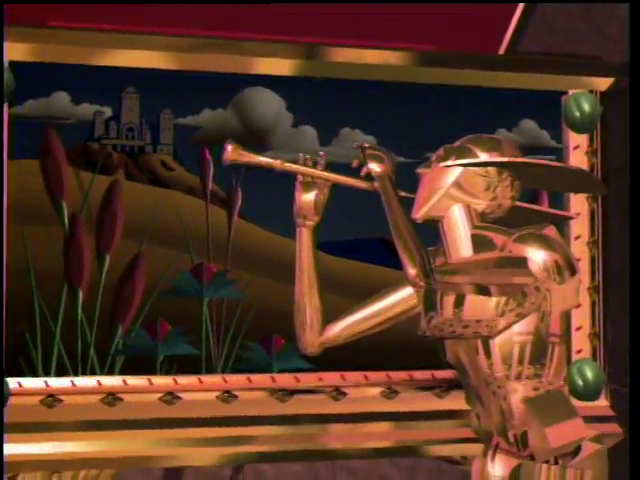 The ending of the film is typical of how propaganda film is tweaked in order to create a mood and serve a political lesson, rather than try to tell any kind of truth (Hollywood, by the way, does this all the time in order to make historical events fit better with what the producers and writers perceive the audience wants, and the messages they wish to convey). 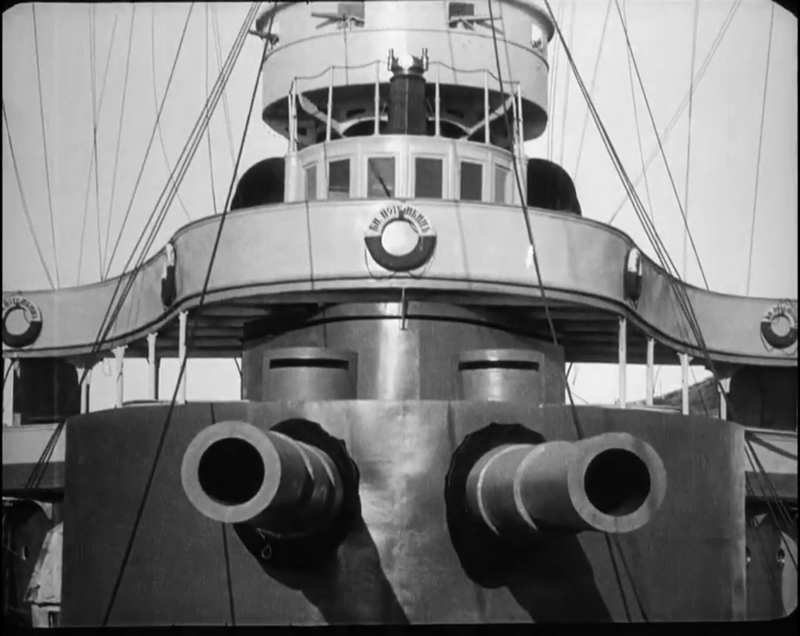 In the film, the battleship sets course straight for an armada of ships sent by the government to force the mutineers to surrender, but instead the Potemkin makes the entire armada change sides without firing a shot. In reality, only a single ship sided with the Potemkin, and both crews eventually had to give up. This film is best enjoyed with live music, the way I had the fortune of watching it. But if you cannot get that, the music for this version, or for the other version mentioned above, will do very nicely. A good score definitely adds another dimension to silent film, and I actually prefer no sound at all to a poor score. Christmas is rushing closer by the minute and the panic is definitely here. Bottle of spumante wine for mother-in-law, some nice book for daughter, no idea even what to get for wife (she claims she likes film, but never watches any, so DVDs are out of the question). And then we need to pack for the trip to the family, and we have not even had time to put up much in terms of decorations in our home. Well, that is the way it goes, but in the middle of that rush, what could possibly be better than to grab a mug of mulled wine and sit down in front of a nice old film. A film like Scrooge. 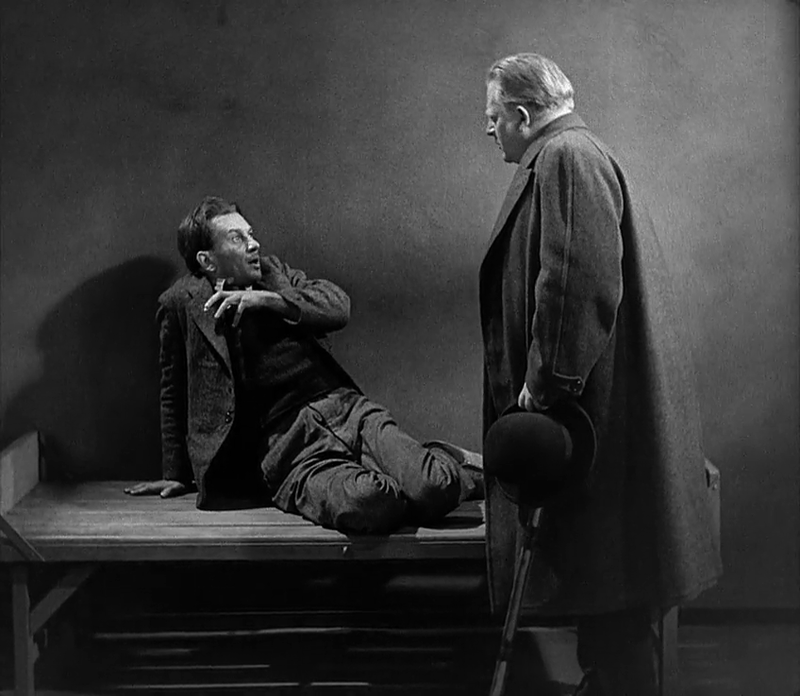 Scrooge, sometimes released with the title A Christmas Carol, is a breathtakingly beautiful film. 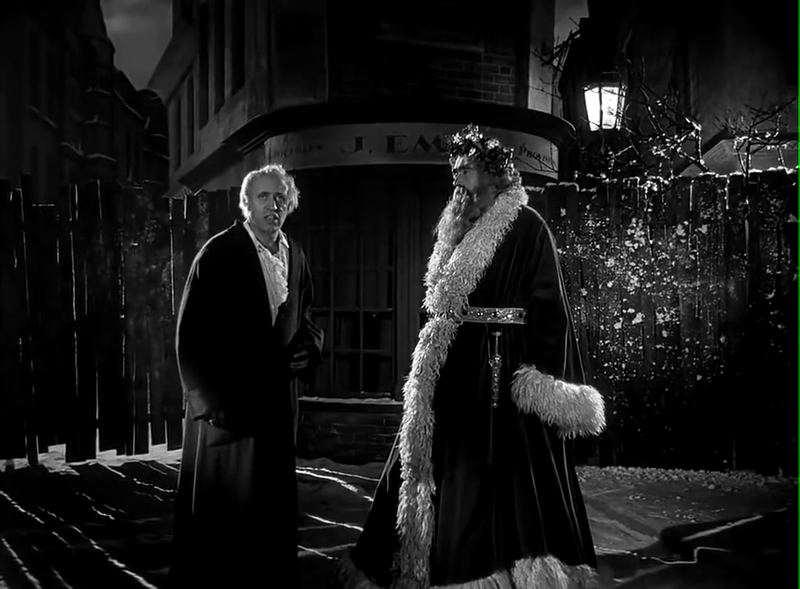 The actors are good, and Alastair Sim in particular is marevellous as the aging miser who is reformed through divine intervention. Special effects are simplistic, but that is not really a problem. Dobule exposure and effective lighting go a long way when it comes to creating ghostlike gosts. 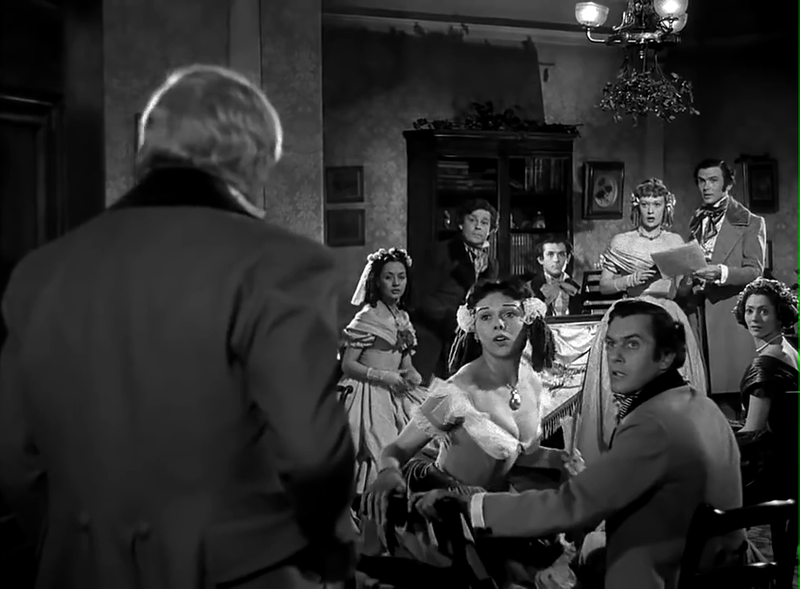 Charles Dickens’ classic tale has been filmed a great many times, and many of the versions are good. The versions available at the Internet Archive are too many for me to list them all, but I would like to mention just two short silents. The very first film adaptation of the story, Scrooge, or Marley’s Ghost (1901) is available. Like many early literary adaptations, it requires a good deal of knowledge about the original, or it will be completely impossible to comprehend. 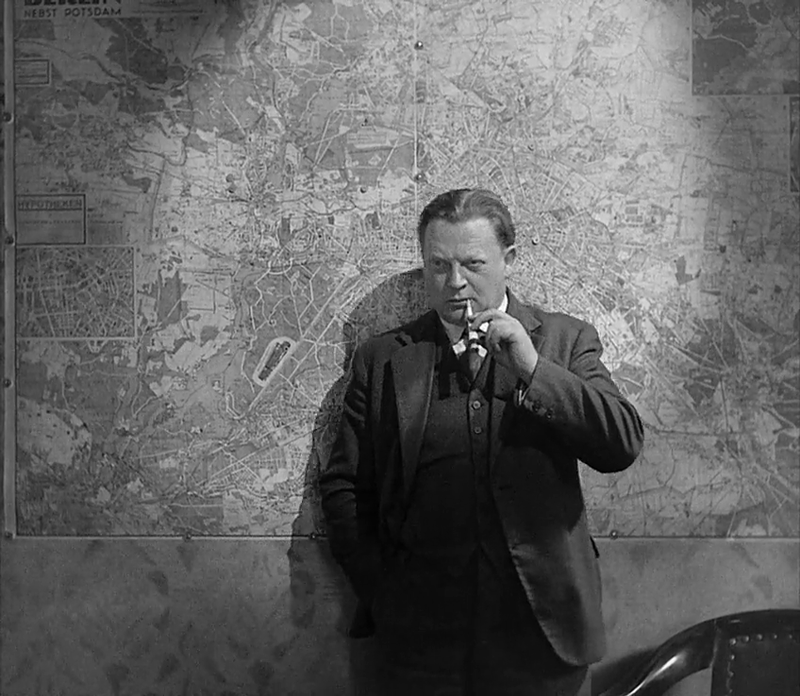 It is a truly historic film, especially considering that it has been said to be the first film with intertitles, and anyway it is only about three and a half minutes long. The other interesting silent is a really good ten-minute adaptation from 1910, titled simply A Christmas Carol. That one is a small masterpiece in compact story-telling and well worth the ten minutes it takes to watch it. The 1951 film is best enjoyed around Christmas time, to get in the right mood. Pathetic? Why, certainly, but just a wee bit, and not so much as to ruin it. 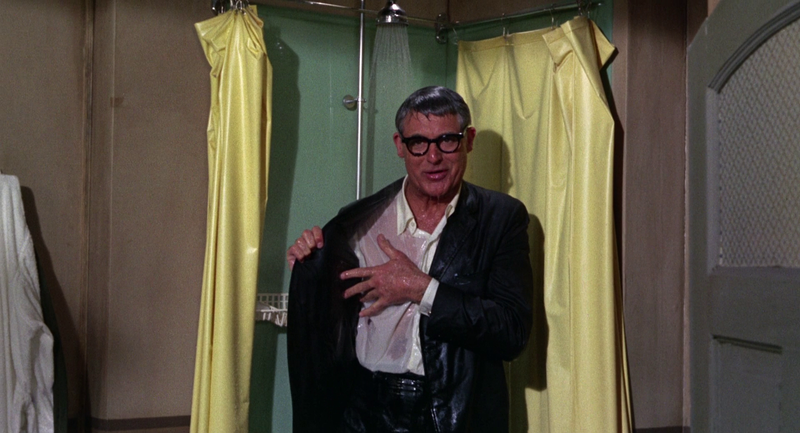 The first time I saw His Girl Friday it took me by storm. I had never experienced anything quite like it. The crazy story with the sudden twists and the machinegun dialogue both represented something new to me. It was the first time ever I saw a screwball comedy. Screwball comedy, apparently, was entirely a product of the 1930s. Some film historians consider The Front Page (1931) to be the first screwball comedy. Incidentally, it was the first movie adapting the play which was also the source for His Girl Friday, which in turn premiered when the screwball comedy as a genre had only a couple of years left of its golden age. 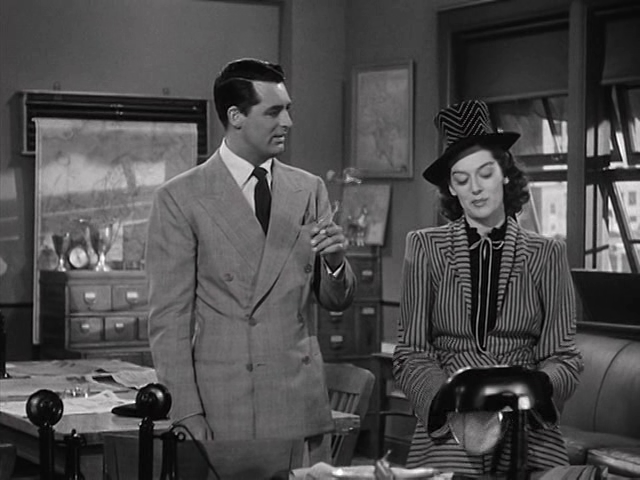 His Girl Friday is the story of the female reporter Hildy Johnson, who is going to quit, get married and have a family (in The Front Page, Hildy is a man). Her editor and previous husband Walter Burns, however, has different ideas and does everything in his power to make her stay at the job and dump her kind but boring fiancé. 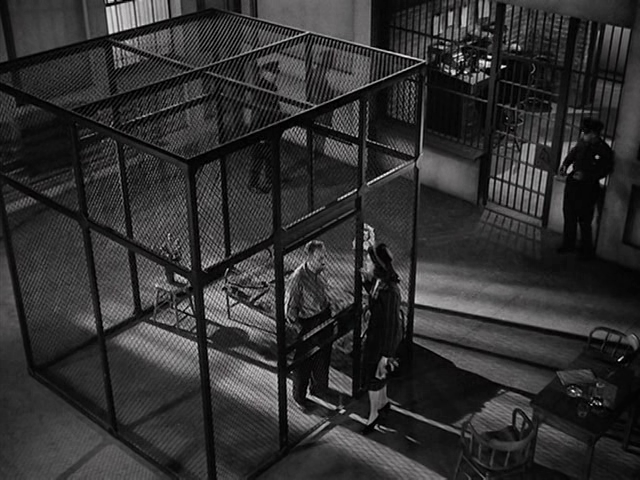 This is played out against a plot involving a man who is falsely accused of murdering a police officer and sentenced to be hanged, a story which Hildy promises to cover, and into which she gets gradually more and more involved. The title of this film sometimes creates a bit of confusion. I know I wondered about it for several years before I read somewhere that it has nothing to do with the day of the week. It is a reference to Robinson Crusoe’s Friday, apparently suggesting a female assistant. Even knowing this, the title is a bit strained. But who cares? It is catchy, original and easily recognizable. Not a bad thing for a classic film. This film is best enjoyed when you have the time and energy to really focus on it. It is not a film for casual watching. The early 1990s. The World Wide Web had come into being and would soon take the world by storm. Whitney Houston topped the charts with “I Will Always Love You”. Terminator 2 was the coolest thing ever seen on the silver screen. Windows 3.0 made the PC into a user-friendly alternative. Spawn became the most popular comic book overnight. And Doom changed the computer game market forever. Such was the world into which The Mind’s Eye series of four films was released. The second of these, Beyond the Mind’s Eye, appears to have been the most popular and influential. 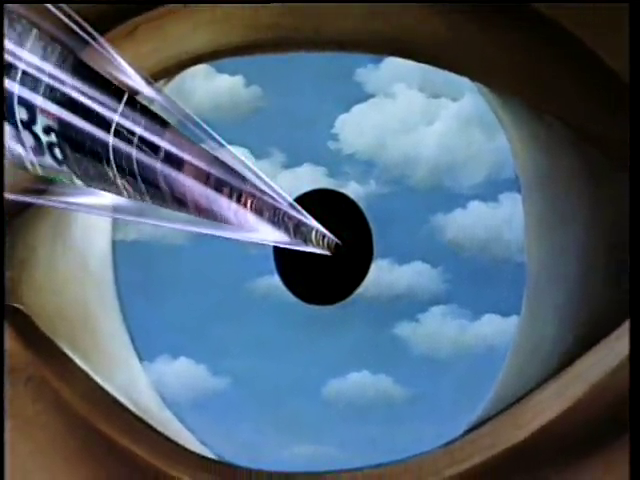 The concept of The Mind’s Eye was to stitch together a series of computer animations, the most advanced that the day could offer, and smack on an electronic score (by Jan Hammer). No trace of a common plot. Not even any recurring themes, beyond what the spirit of the times suggested. So I wish I had seen this back when it was first released. But even today, there is much in it beyond retro nostalgia. It is not altogether far-fetched to describe it as a sort of Fantasia of its time. This film is best enjoyed in its entirety. Even though the separate parts are not interconnected, the 1990s feel and the music still make it feel as a whole.